An approved building permit gives you legal permission to start a building project per North Sioux City ordinances, in accordance with approved drawings and specifications. 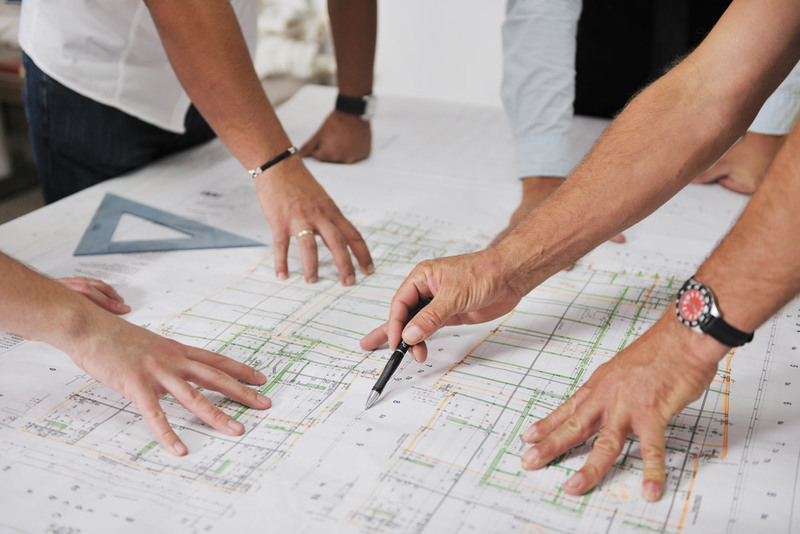 Along with your completed building permit, you need to provide site plans and drawings. For residential permits, plans don’t necessarily need to be professionally created. However, they do need to show lot lines, measurements from lot lines to structures, and between structures. The number of inspections, per project, will be determined after application review. The South Dakota One Call system provides for communication between excavators and underground facility operators so buried utilities can be marked in advance of any digging. This applies to homeowners as well as contractors. By dialing 811 (in state), you are connected directly to the One Call notification system. Penalties ranging from $1,000 up to $10,000 may apply for failure to call for utility locates as stated in South Dakota Codified Laws 49-7A-18 and 49-7A-19. Outside of South Dakota call (800) 781-7474. Locate requests are accepted 24/7. The Planning & Zoning Commission is responsible for enforcing zoning, regulations, and building codes as well as ensuring code compliance as regulated by our City’s Ordinances, the 2012 Edition of the International Building Code, Property Maintenance Code and Residential Code with Modifications..
Planning and Zoning meetings are typically held the second and fourth Wednesdays of the month at 4 pm, at City Hall. To receive approval to be placed on the agenda, please contact Jennifer Roupe at 605-232-4276. **Meeting dates are subject to change throughout the year.